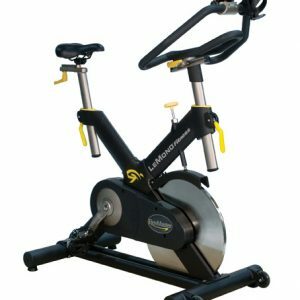 The Schwinn AC Performance Plus Carbon Blue is the very best in home fitness- combining state of the art features with a comfort. 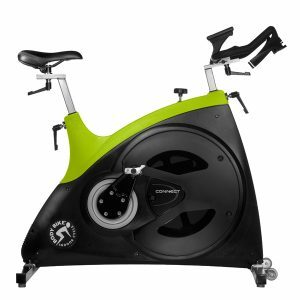 This bike features innovative virtual contact resistance technology which utilizes magnets and an aluminum disk to generate resistance. A rust-free aluminum frame, strong drive train and chain, and a aluminum seat slider ensure durability and high quality. And this bike is comfortable with its state of the art comfort features like a lightweight adjustable handlebar design, dual-density saddle, and double link pedals. 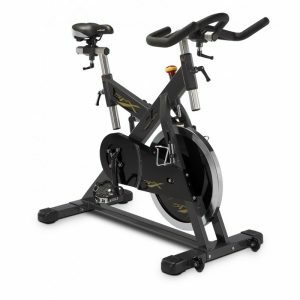 Get into a healthier you with theSchwinn AC Performance Plus with Carbon Blue! Schwinn Lightweight Performance Handlebars include infinite fore-aft adjustments. Comfortable hand positions for both sitting and standing, and dual oversized water bottle holders. 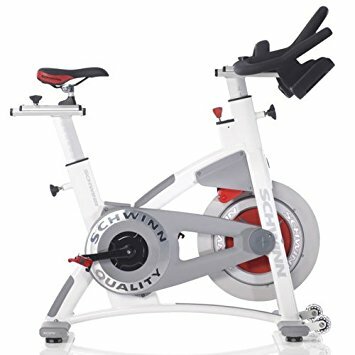 Infinite fore-aft adjustments, Schwinn Fit System enables versatile seat and handlebar adjustments for refined positioning. Aluminium frame construction providing a lighter bike and rust-free frame performance. Virtual Contact™ Magnetic Resistance allows for smooth, consistent control. New Carbon Blue™ drive train, providing high inertia and outdoor ride feel. Double link pedals with SPD and toe-clip combination. Schwinn Triple Link pedal compatible. 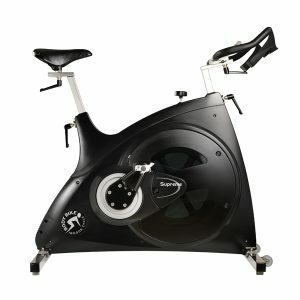 There is a revolutionary new belt drive taking the outdoor bike community by storm, and Schwinn have adapted it and brought it indoors on the A.C. Performance Plus. This next generation system delivers guaranteed durability and virtually zero maintenance, without sacrificing the Schwinn authentic cycling feel that riders know and love.